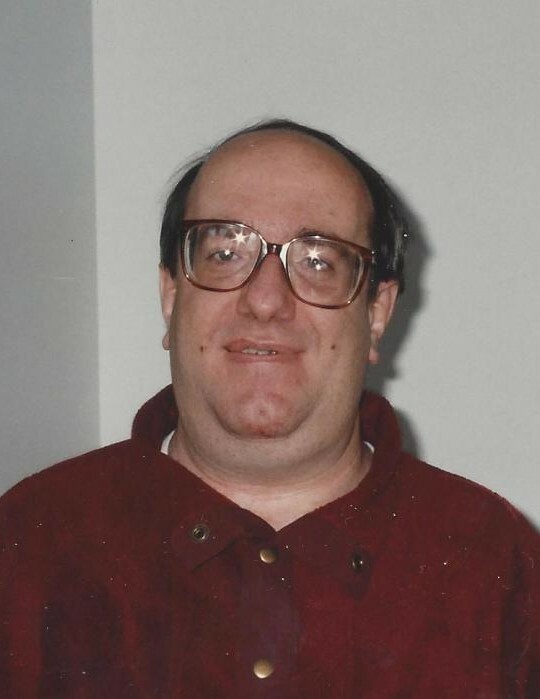 Mark Anthony Enke age 67, died Tuesday April 2, 2019. Born in Columbus October 7, 1951 son of the late Arthur E. and Mary Agnes (Murphy) Enke. Also preceded in death by his brother, Kevin Enke. Employed many years with ARC Industries. A longtime fan of the Buckeyes football and basketball teams along with the Bengals and Reds. Mark loved his family and car rides looking for deer. He was an astute observer of the weather and nature. Survived by his sister, Anna Marie Rice and husband John; brother, Msgr. Paul P. Enke; sister-in-law, Teri Enke; nieces and nephews, Erin, Kelly, Chris and Richie and cousins in England and Ireland. Many thanks to Upreach and Mt. Carmel Hospice. Mass of Christian Burial will be held 10 a.m. Monday at St. Edward The Confessor Church 785 Newark-Granville Rd. Granville, OH where friends may call 9-10 a.m. Burial St. Joseph Cemetery by EGAN-RYAN FUNERAL HOME. In lieu of flowers friends who wish may contribute in his memory to Holy Name Church 154 E. Patterson Ave. Columbus, OH 43202.